Here is the opportunity to own that 4plex in a great rental area of the City!!! Within range of Nellis Air force Base.. shopping, and the downtown areas. All units are open and have fireplaces to boot. 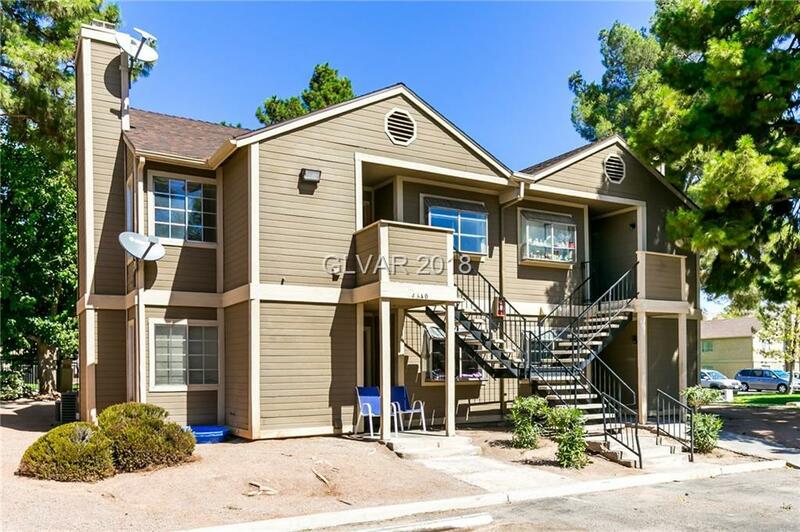 This unit is almost poolside, with playground areas and open parking.